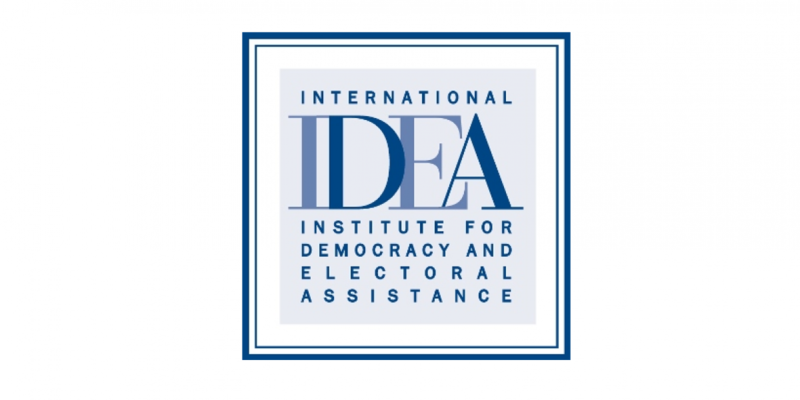 International Institute for Democracy and Electoral Assistance – International IDEA is an intergovernmental organization that supports sustainable democracy worldwide. Its objective is to strengthen democratic institutions and processes. International IDEA acts as a catalyst for democracy building by providing knowledge resources, policy proposals and supporting democratic reforms in response to specific national requests. 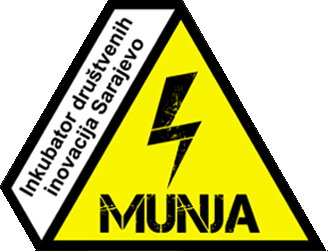 It works together with policy makers, governments, UN organizations and agencies and regional organizations engaged in the field of democracy building.